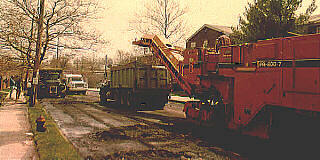 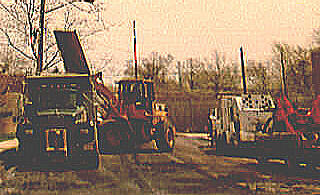 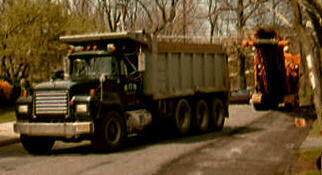 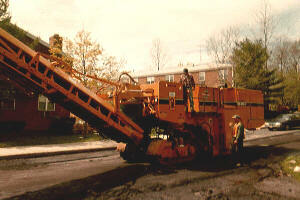 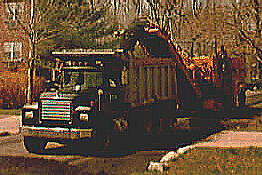 When it was time to repave our street, the City sent in some heavy construction vehicles and trucks. 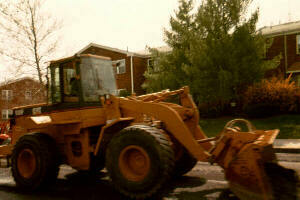 We rushed outside to get pictures of them, and here they are for you! 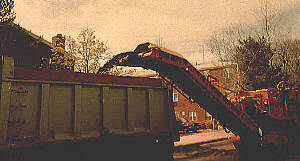 Everyone knows the front loader! 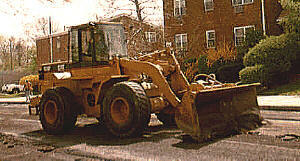 Click here to see more Heavy Construction Trucks!